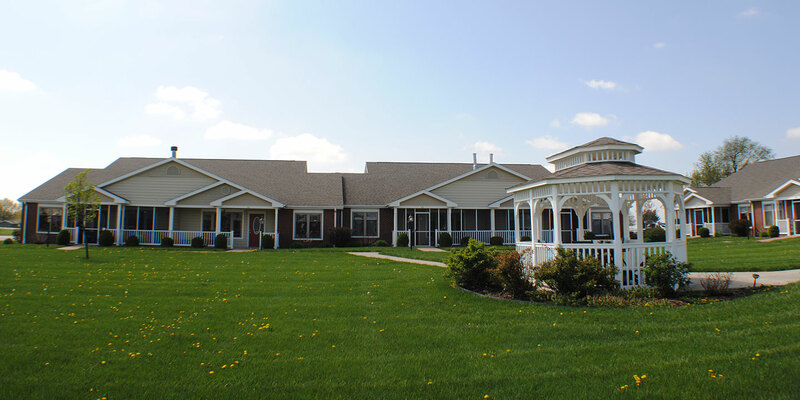 Grand Prairie Estates is a Senior Living Community, offering both Independent Living Villas and Assisted Living Apartments. 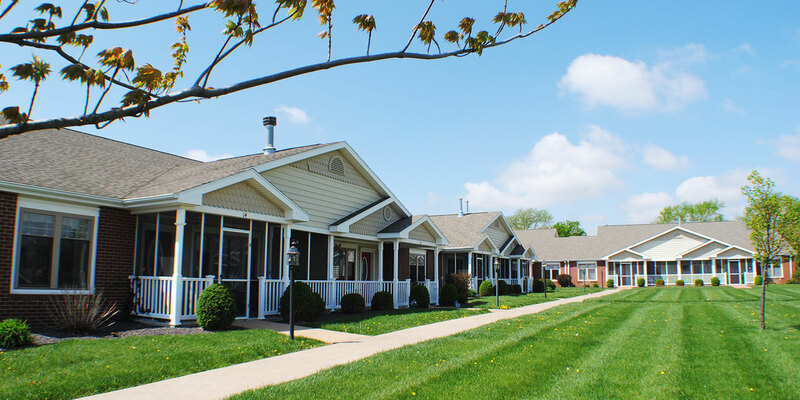 Grand Prairie Estates is focused on keeping the area's senior population as independent as possible. 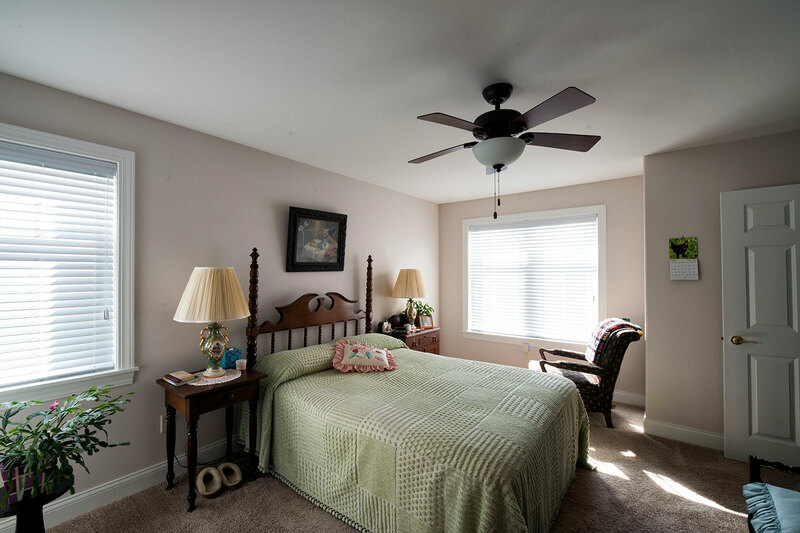 Our facilities are located just two blocks away from McDonough District Hospital, as well as other doctor's offices and medical facilities. 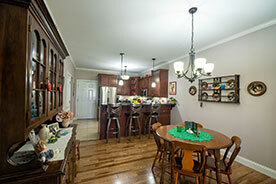 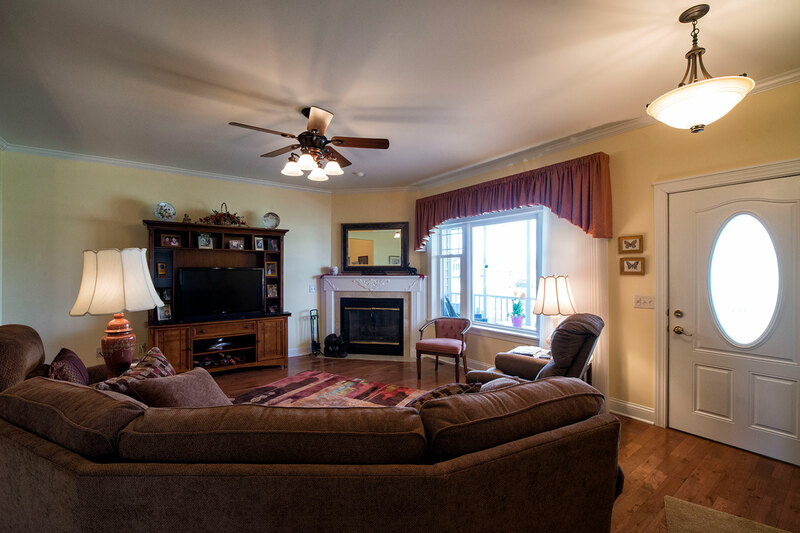 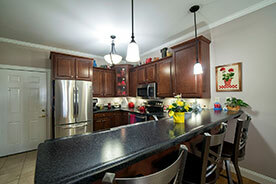 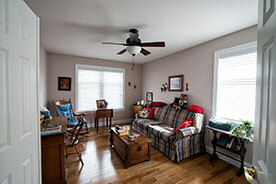 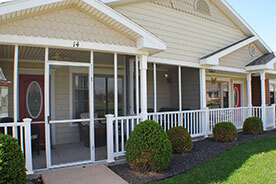 Grand prairie senior villas offer a very comfortable, homey atmosphere. 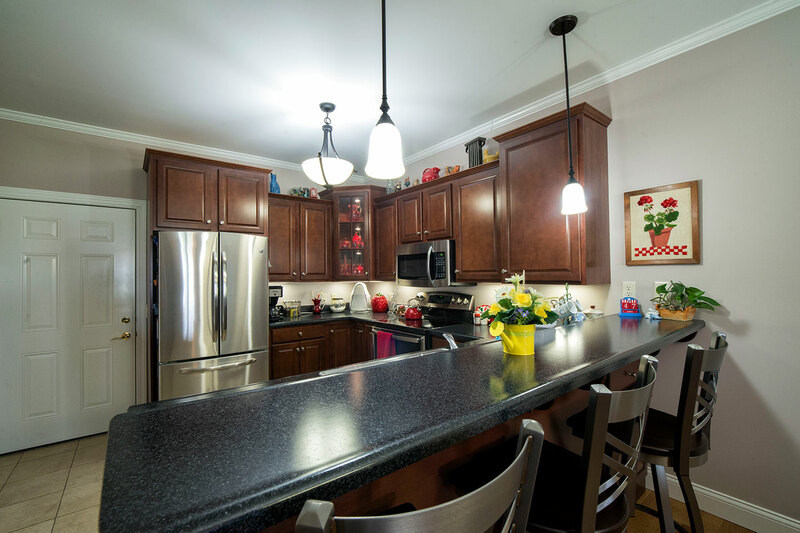 They are designed to be reminiscent of the old style home featuring covered front porch with optional screening, large front picture window, tall ceilings, tall upper cabinets, wide detailed wood work, and the comfort of a warm fireplace. All of this along with a design to make senior living easier and more enjoyable. 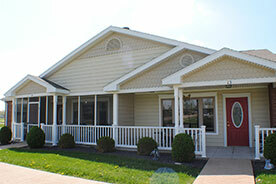 Use of the Assisted Living Facility's library, lounges, courtyards, etc. 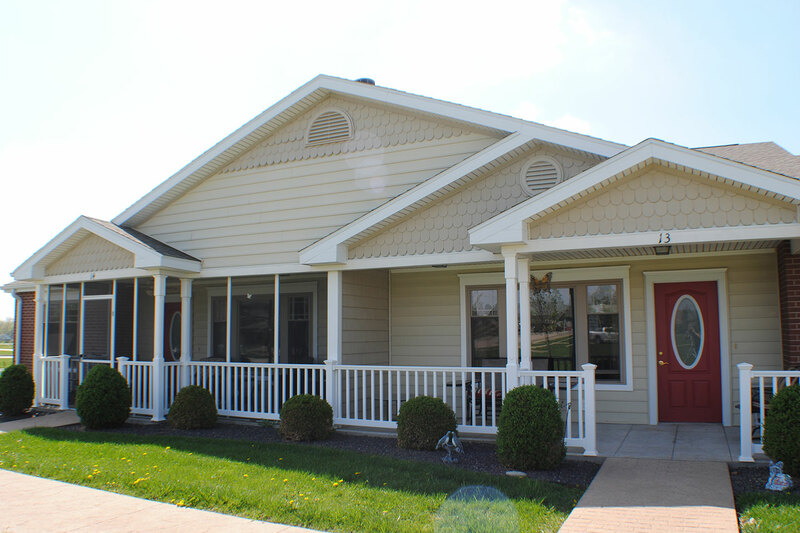 The Team at Grand Prairie will work with you and your family to make a convenient transition to live at Grand Prairie Assisted Living if desired in the future. 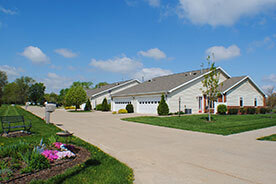 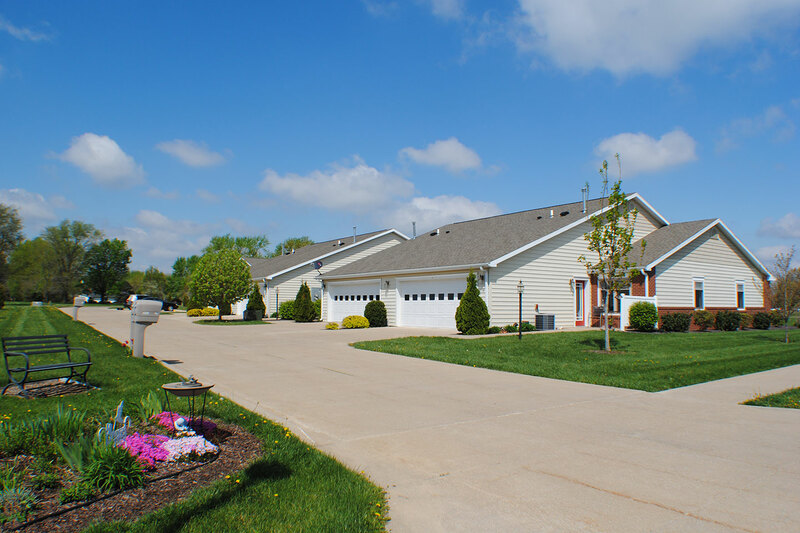 Call Jack Laverdiere, 309-333-4001 for any questions you may have regarding villa units available and costs.